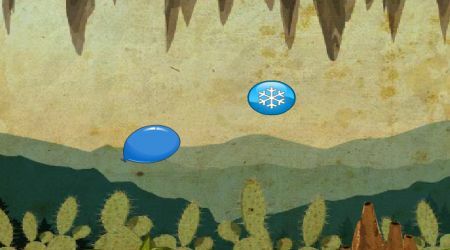 Use the arrow keys to guide your balloon inside the cave. Try not to hit the walls or thorny plants along the way. 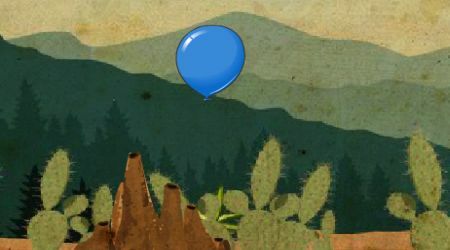 Collect power ups to make your balloon invincible for a short period of time.